After the success of our previous off-piste courses, we will be back with the second edition of the European Ski School Off-Piste Course in March 2018. With 30 hours of instruction and off-piste skiing around Les Deux Alpes, we feel this course is a great value way to experience our mountain playground. See this post for my writeup of the 2017 Course. Taking advantage of the wonderful terrain Les Deux Alpes has to offer, we will cover the techniques, skills and safety aspects of off-piste skiing over five full days. At the same time we will be exploring the mountain world beyond the marker posts. 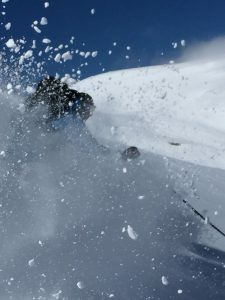 If you look at the off-piste routes on this site, you can check out a small selection from the many backcountry skiing possibilities in the area. On the course we will be ticking off these routes in safety while teaching you the skills you need to enjoy them . We plan to start close to the lifts, covering the essentials of off-piste skiing in a safe environment. After this we will move on to bigger runs such as those in the La Fee area. 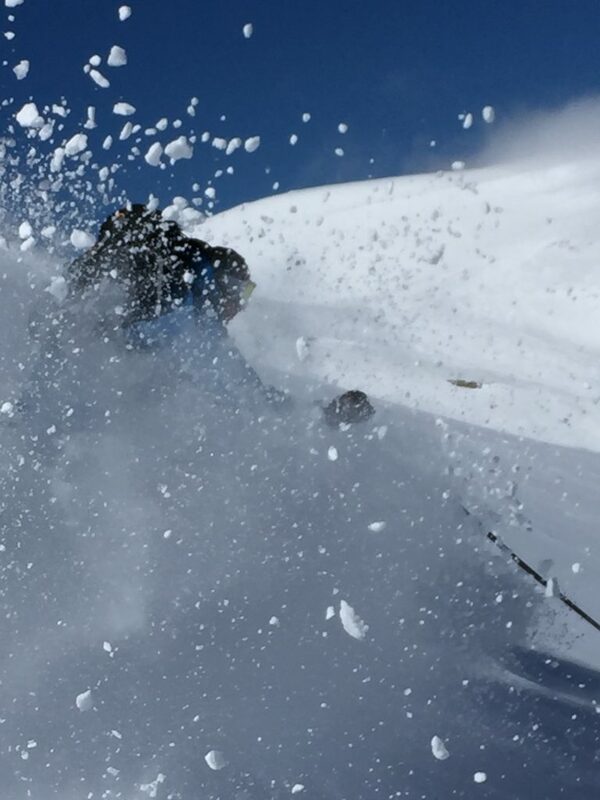 Towards the end of the week we aim to tick some of the classic itineraries in the resort, as well as spending a day in the legendary La Grave (subject to weather conditions). Last winter we managed to ski the Vallon de la Selle down to St. Christophe en Oisans on the last day. This is a long off piste route covering more than 2000 vertical metres in remote terrain that is far from the lifts or even a mobile phone signal. This classic should be high on everybody’s to-ski list. After a late lunch at La Cordée restaurant we took a taxi to Venosc and the gondola back to Les Deux Alpes. We are aiming to help you become more self-sufficient off-piste, whilst recognising and operating within safe limits. We do not want you to learn the technical skills of off-piste skiing without becoming aware of the dangers and how to manage them. Who are our off-piste courses for? The course will be delivered by BASI Level 4 ISTD Instructors, including myself. 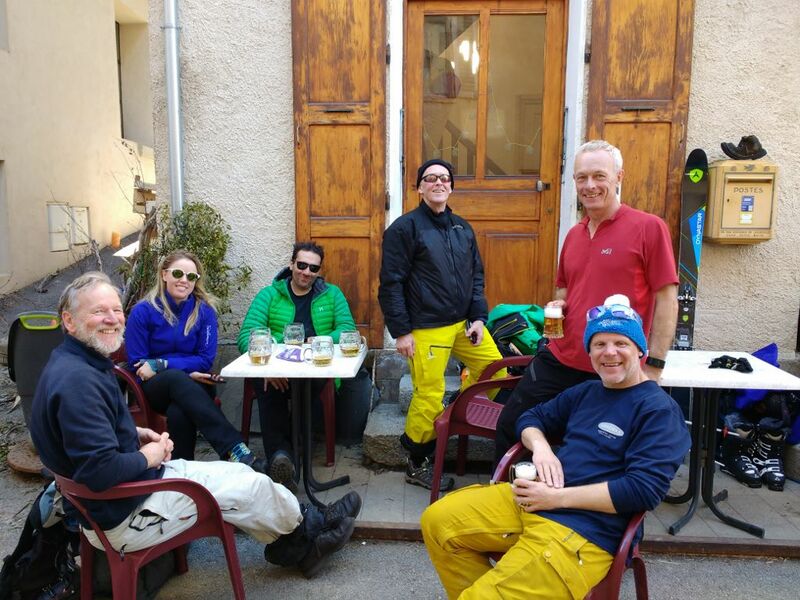 We are all passionate about teaching off-piste skiing and safety skills. Our programme runs from Monday to Friday with six hours* of instruction per day and breaks for coffee and lunch. The cost for the week is 395 Euros, including the hire of avalanche transceiver, shovel and probe. There will be a maximum of six people per group. *Please note that if only three people book onto the course we reserve the right to reduce the course time to four and a half hours per day. If two people book we will offer three hours per day. 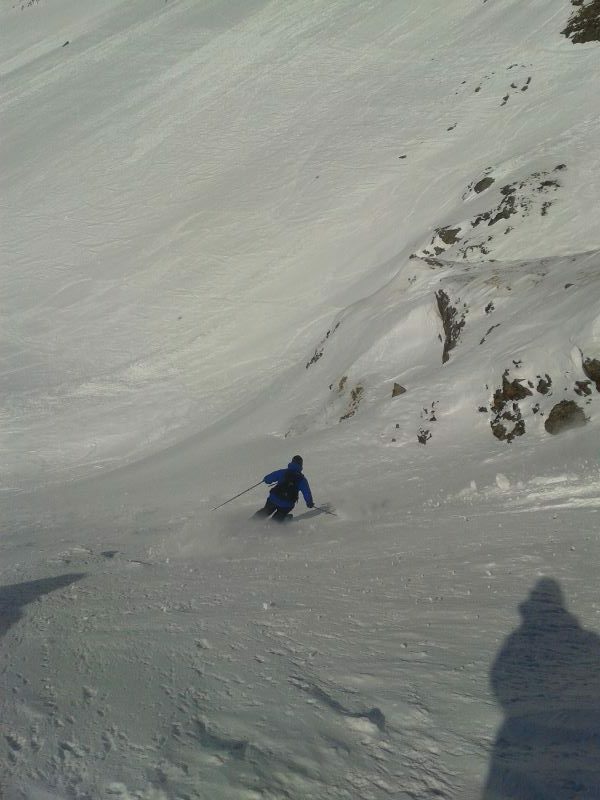 If only one person books we can offer a package of private off-piste lessons or a refund in place of the course. Take your skiing into new environments this winter. Use the form below to get in touch, ask for more information and to reserve your place. Enquiries will be forwarded to me at ianhuyton.com and to the European Ski School.